It&apos;s a new year which means many of us are raring to go and focusing on our resolutions. I just love the fresh start a new year brings and it can be the perfect time to start working on new goals. That being said, what we don&apos;t want to do is go in guns a blazin&apos; only to quickly burn out. If we don&apos;t take care of ourselves, we can&apos;t give are all to something. So, while I&apos;m all for , let&apos;s make sure we&apos;re also focusing on staying healthy shall we? Who wants to hear about three of my go-to healthy habits? I knew you would! 1. Get active...Sure, that&apos;s a gimme. We all want to get fit come the new year. But the key to staying active is starting out slow and being consistent. I started running again after an injury last year and a couch to 5k program helped me get where I am today regularly running 20 or so miles a week. 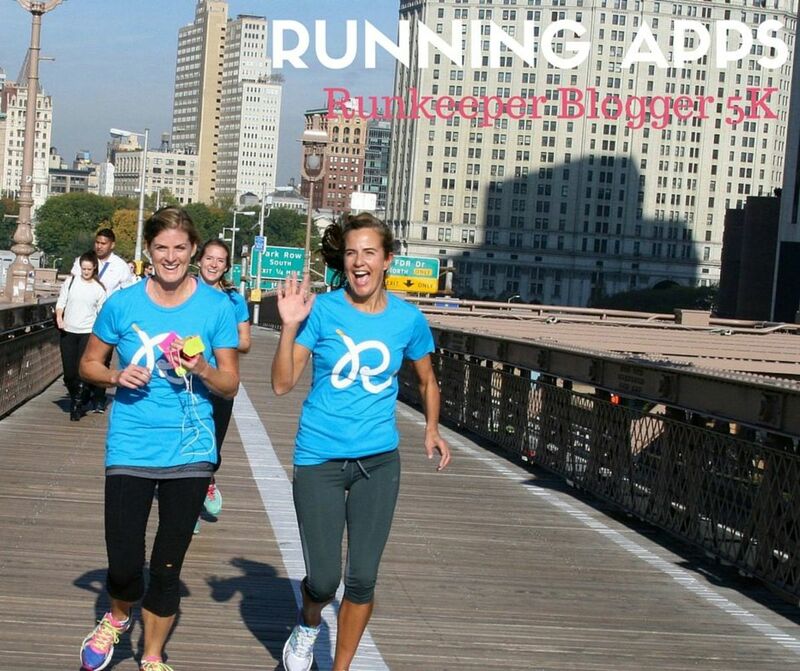 A fitness app, like Runkeeper, does wonders to keep you on track too! 2. Relax...You need to fit as much R&R into your day as you do activity. I can say this from experience. I didn&apos;t focus on that towards the end of last year. I was just too busy with work, school activities and, well, life. Guess what? I paid for. I got sick because I ran myself into the ground. Do whatever you can to decompress, whether that&apos;s with yoga, guided meditations, simple breathing exercises or even just a nice bath. A few minutes of relaxation a day can make all the difference! 3. Hydrate...Nothing throws you off your game like even a little bit of dehydration. An easy way to make sure you get in enough water is to keep a filled water bottle next to you while you&apos;re working, running errand etc. That way you don&apos;t even have to think about it. 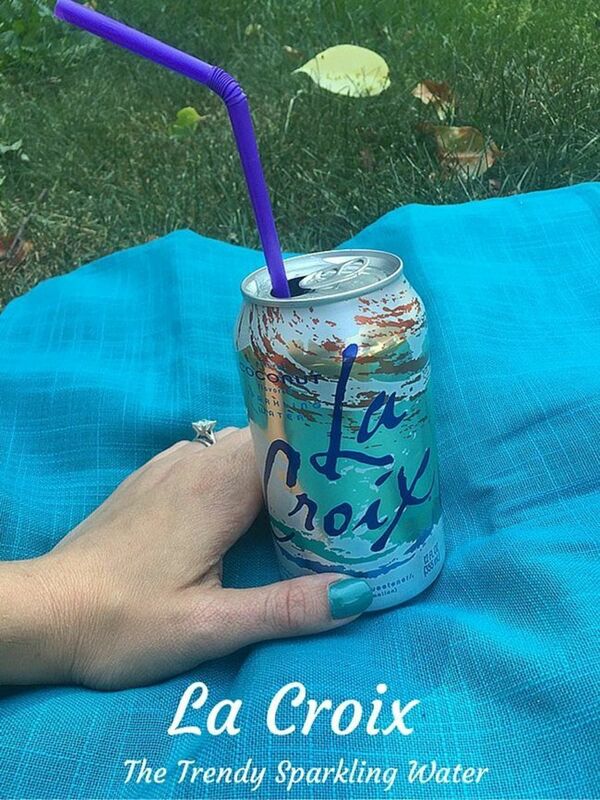 And if plain water just doesn&apos;t do it for, you could always go the La Croix route. It&apos;s like a party in your mouth and helps me achieve the easiest of these healthy habits! 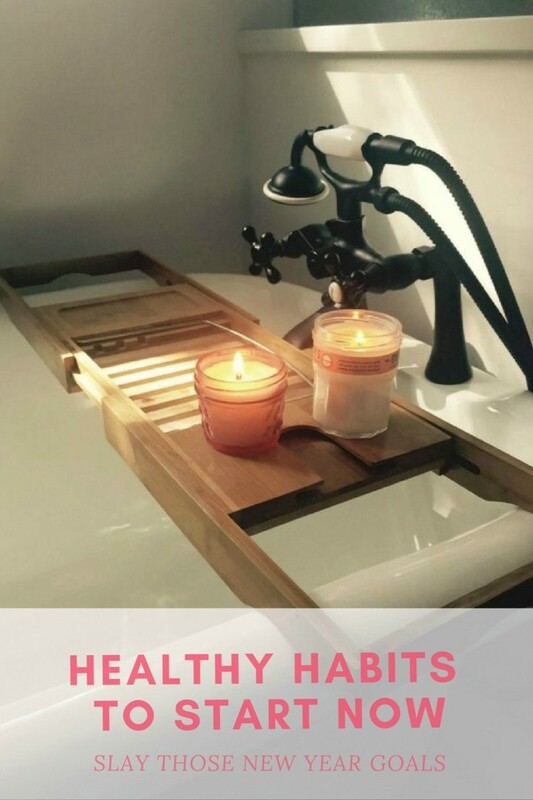 I promise if you incorporate these healthy habits into your life, you&apos;ll be slaying those resolutions in no time!